Welcome to The Life of Leo Hogan. I am a 20 year old Type 1 Diabetic from Ireland. I use the Accu-Chek aviva glucometer which is extremely basic and simple. I also use novorapid as my fast acting insulin and lantus. Diagnosed 8 years ago I have lived and enjoyed my teenage years to the fullest. My diabetes has never restrained or restricted me from doing anything in life and it shouldnt stop you either. I am currently travelling between Ireland and Florida as my family have moved to Florida and I live in Ireland. 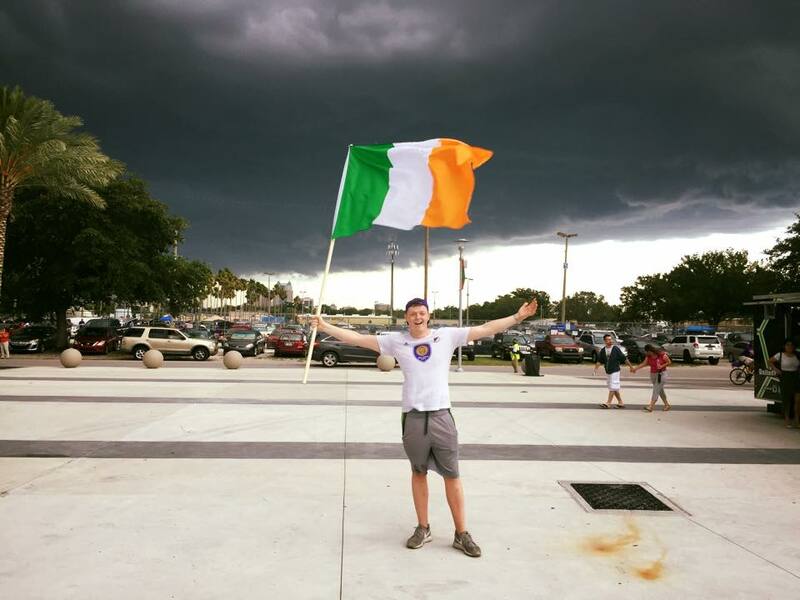 I live in Ireland for 9 months of the year and Florida for three so you could say I have the best of both worlds. My two passions in life are excercise particularly weightlifting having played rugby all my teenage years I am very concious of my health and I thorougly enjoy excercise, and cars. I am a proud BMW owner and addict along with my Dad and my brother Jack we are a house full of petrolheads. I set up this blog to have a bit of fun helping and showing other people with Diabetes young and old, that diabetes dosent have to change the way you live and enjoy your life. To help people with Diabetes not to make the mistakes I have made . To provide help and knowledge to the best of my ability that will improve another diabetics standard of living and there health, and to take the negativity out of diabetes and give those who it has defeated a new lease of life.